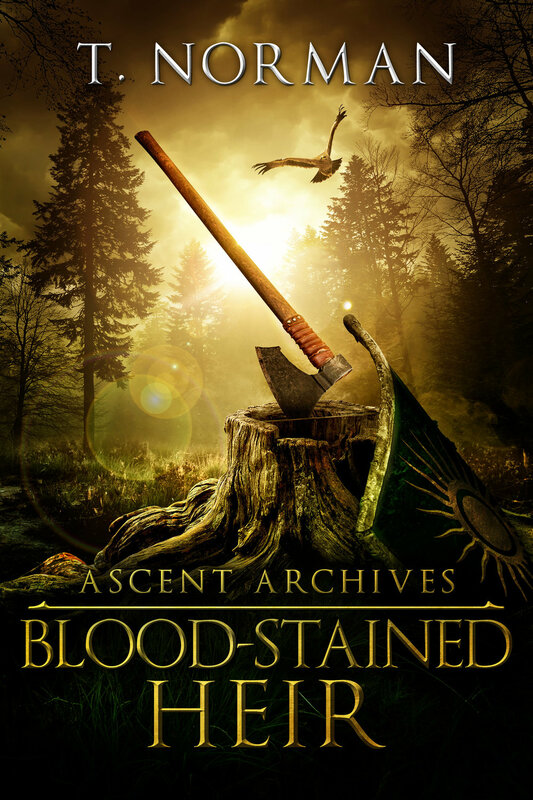 We have a book signing tonight! 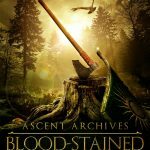 Jeff Thompson (using the pen name T. Norman) is coming to sign his debut book, The Blood-Stained Heir from 6:00-7:30 at the library. Thompson was a 2009 graduate of Pine Island High School and he is excited to share his fantasy adventure story with his home town. He will have his book available for purchase for $10. During the month of February you can go on mystery date! All of the wrapped packages on the display upstairs are romance novels, waiting to whisk you away from the everyday. 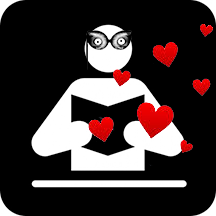 Just take a wrapped book to the circulation desk to check it out! Take your “date” home and get acquainted. It may be funny, have a Christian bend, be a classic, or even be a contemporary romance. There will be no lulls in conversation, awkward questions, or the need to dress up. Don’t worry if you don’t like it. You can just bring it back and no one’s feelings will be hurt. Stay tuned for a version of this in the youth library too! 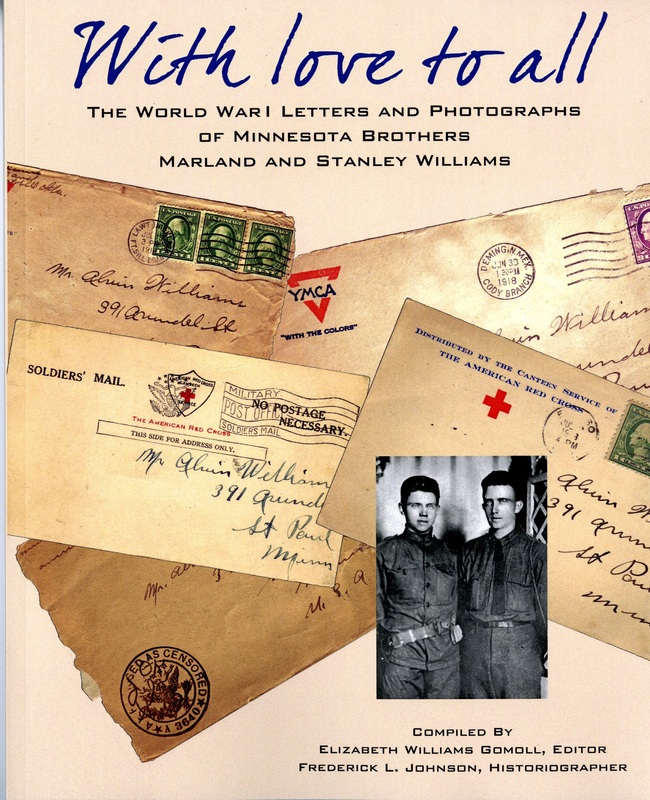 Come to a book talk on the World War I experiences of Minnesota brothers Marland and Stanley Williams on October 19. 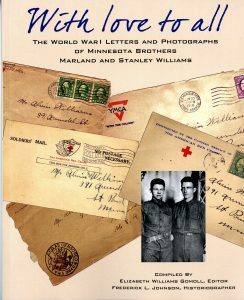 With Love to All: The World War I Letters and Photographs of Two Minnesota Brothers Marland and Stanley Williams was published by the Goodhue County Historical Society in June 2017. The talk with begin at 6 pm in the Pine Island History Center. Assembled and published for the first time, this collection of photographs and letters by the Williams brothers is a compelling and personal narrative of army life during World War I. Upon the United States’ declaration of war in April 1917, seventeen-year-old Marland and his older brother Stanley volunteered for duty. Marland was a bandsman with the 125th Field Artillery of the 34th Sandstorm Division – among the first Minnesota units sent to Camp Cody, New Mexico, for training. His treasure trove of photographs and letters describe every aspect of the 125th F. A. during its nearly year-long training experience and journey to France. Stanley enlisted as a member of the Minnesota 151st Field Artillery, part of the legendary 42nd Rainbow Division. As one of the first units to fight in France. Battalion Sergeant Major Stanley Williamss letters give a glimpse into Rainbow Division’s combat experience as it endured many of the war’s most costly battles. 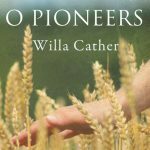 Book editor Elizabeth Williams Gomoll, granddaughter of Marland Williams, will bring these letters and photographs to life, providing an intimate, inside perspective on these principled and dedicated Minnesota brothers during a momentous period of American history. After the talk, attendees will have the opportunity to purchase a copy of With Love to All and have it signed by Ms. Gomoll. Elizabeth Williams Gomoll is professional genealogist. She is president of the Association of Professional Genealogists Northland Chapter, and co-editor of the Minnesota Genealogist quarterly journal. Liz is also a professional flutist, performing with the Rochester Symphony and the Minneapolis Pops Orchestra. When weather permits, Liz and her husband Roger find joy in flying their 1928 open cockpit biplane. 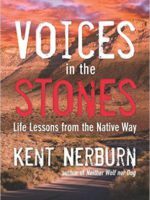 This program is sponsored by the Pine Island Van Horn Library, Pine Island Area Historical Society, Goodhue County Historical Society, and the Red Wing Shoe Company Foundation.